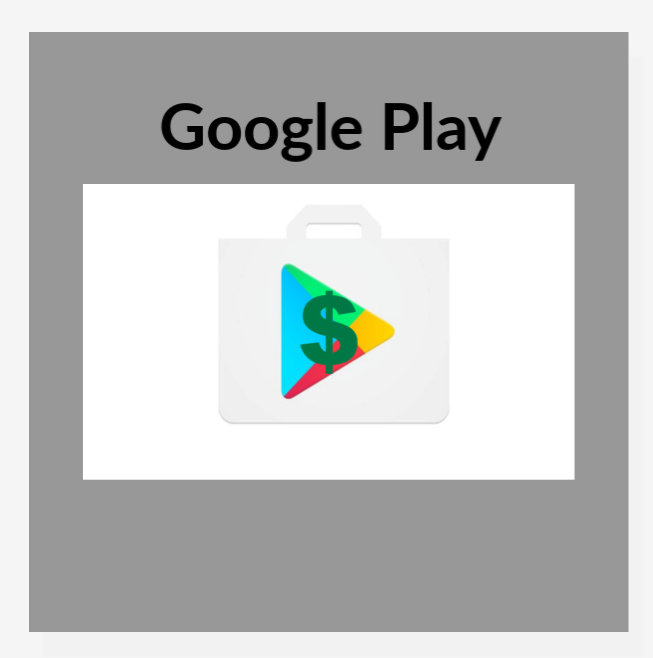 It’s easy to spend money on the Google Play Store. Since users have their payment information stored and ready-to-go, impulse purchases can really add-up to a lot. Google understands the frustration parents and spontaneous people feel when recounting their past purchases. So, the company has quietly added a new tool to help out. Open the Google Play Store app on a phone or tablet. On the upper left side, tap “Menu” (the three horizontal line hamburger icon). It’s also possible to adjust the Google Play Store spending limit. Or, remove the Google Play Store budget, if desired.